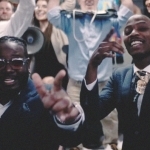 T-Pain kicks off 2019 with his brand new video for “Getcha Roll On” featuring Tory Lanez. 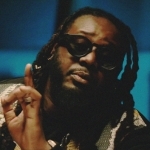 The song and video are a tribute to Big Tymer’s classic song ‘Get Ya Roll On‘. Purchase the single here and lookout for Pizzle’s upcoming album 1UP coming very soon!